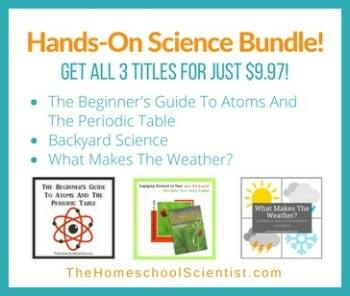 It’s time again for the Homeschool Science Share and Tell Link Up with Apologia Science! The last Tuesday of each month visit Apologia’s blog for a homeschool science link up. Link your blog entry about a science book, a science-related field trip, or a fun science activity or experiment. You can, also, share a Pin, Pinterest board, or Instagram photo instead of a blog post. The goal is to share ideas and encourage each other! Head over to Apologia, link up and spread the word!